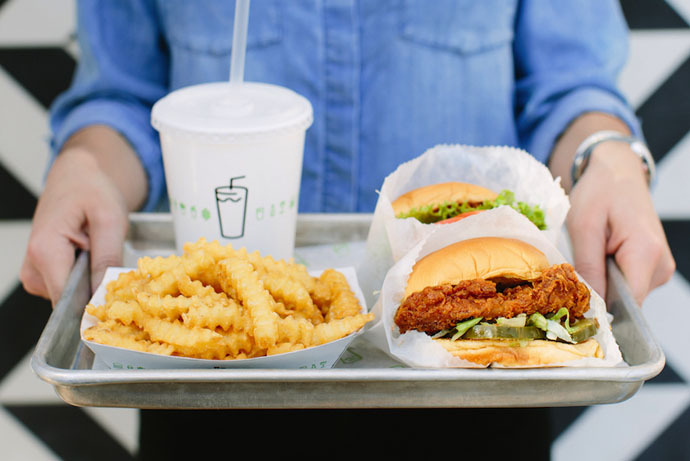 Shake Shack has unveiled plans to open at Easton Town Center in Columbus in early 2019. The burger restaurant, which also serves chicken sandwiches, fries and shakes, will occupy 3,523 square feet. The space will feature an outdoor patio and seating for more than 100 people. Tabletops will be made from reclaimed bowling alley lanes in keeping with Shake Shack’s commitment to green architecture and eco-friendly construction. Easton Town Center is a $225 million mixed-use complex from Steiner + Associates.